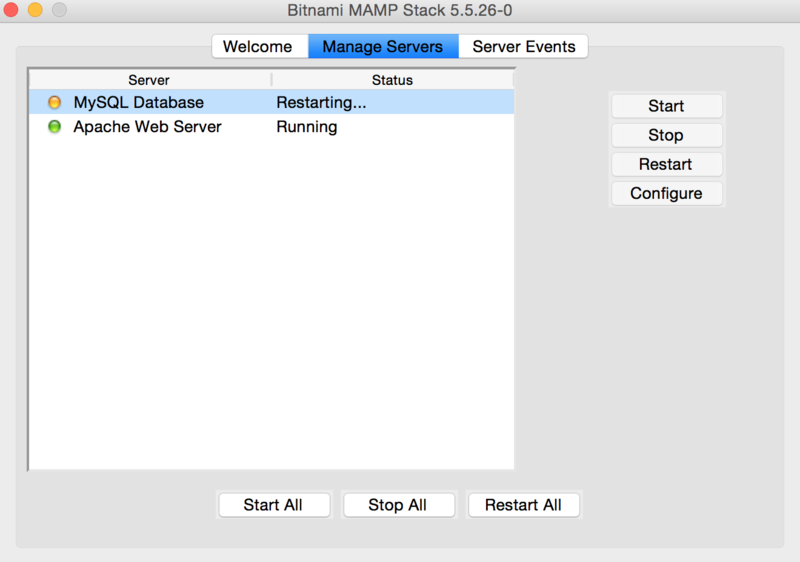 IMPORTANT: Bitnami Native Installers do not modify the firewall configuration of your computer, therefore the Zurmo ports could be open which is a significant security risk. You are strongly advised to close the Zurmo ports (refer to the FAQ for more information on this). When prompted for a password, enter the password you entered during the installation process. 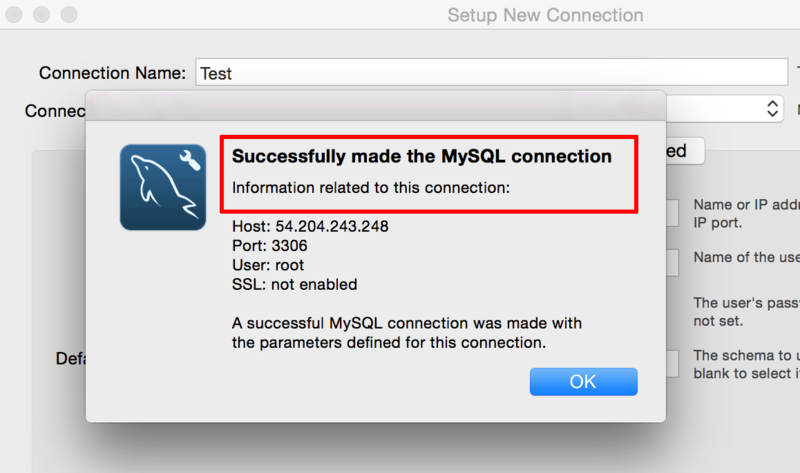 You can then connect to the database server using a command like the one below. You will be prompted to enter the root user password. This is the same as the application password. Select the “Network” tab, then click “Add”. 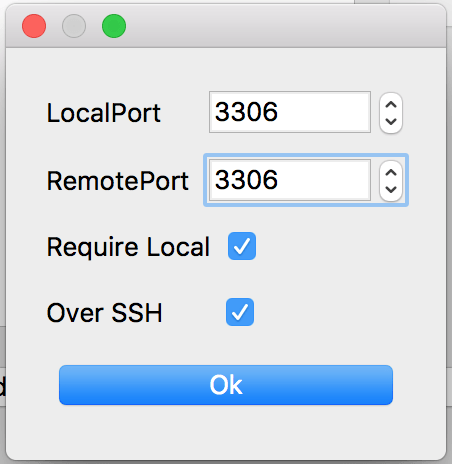 On the resulting dialog, enter 3306 as local and remote port. 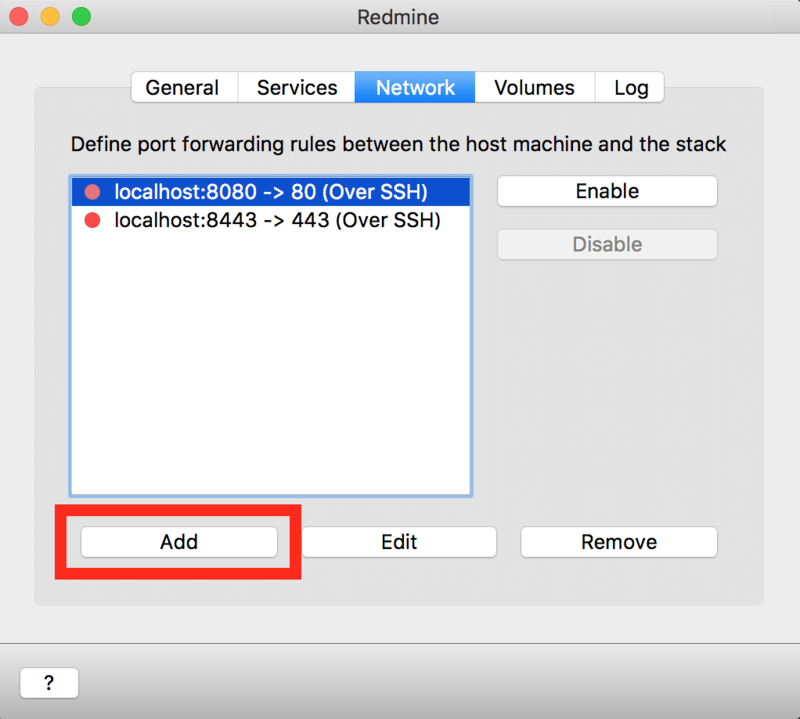 Active the “Require local” and “Over SSH” checkboxes, and click “Ok” to save your changes. 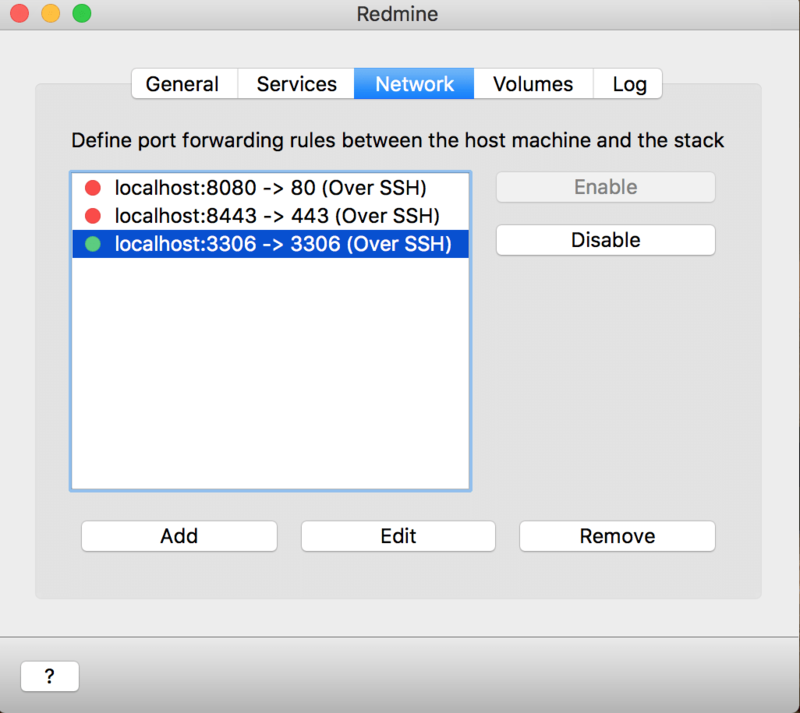 On the “Network” section, you will see an SSH tunnel to the 3306 port enabled. If the connection is successful, click “OK” to save the connection.